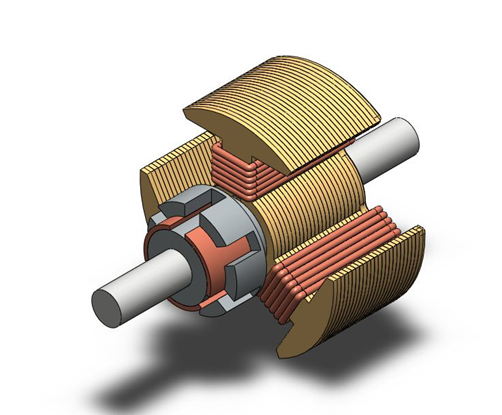 SolidWorks is a solid modeling computer-aided design (CAD) and computer-aided engineering (CAE) computer program. SolidWorks currently markets several versions of the SolidWorks CAD software in addition to eDrawings, a collaboration tool, and Draft Sight, a 2D CAD product. 3D solid modeling is a critical aspect for modern product development and provides the basis for design, simulation, and manufacturing of any part and assembly across a broad range of industries, applications, and products. Entire program carries modelling and other design applications. Students pursuing diploma and degree programs in mechanical, automobile and aeronautical can enroll in this program. Program will be carried on both student and industrial basis. 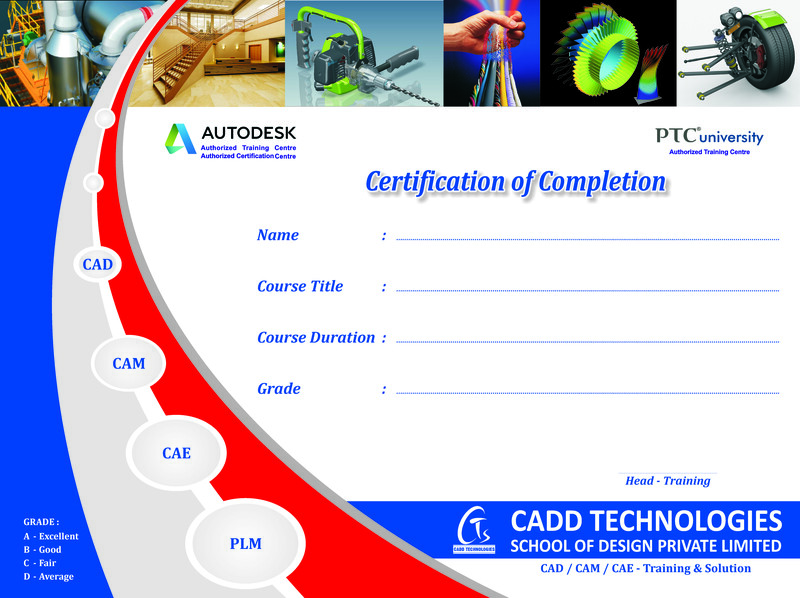 Certification from cadd technologies school design private limited. Student will learn to sketch with accurate dimensions and study engineering drawings. Student will understand 3D views and make 3D models with accurate specifications and features. 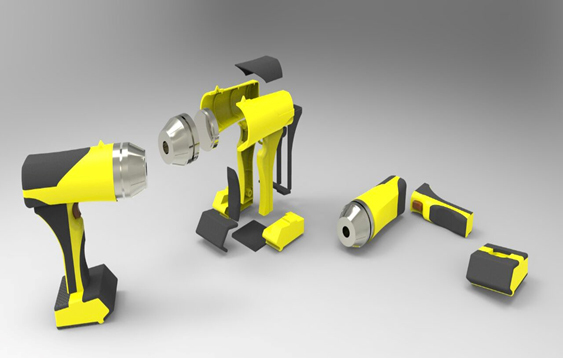 Student will create assembly components by understanding constraints and GD&T concepts. Student will learn to produce industry drawings for their productive models. Student will be innovative and get updated in their technical skills and will be capable of facing interviews.